Growing up in the 90’s, there was certain romance to it. Protagonists on Saturday morning TV shows smiled into the camera, teeth glinting with braces. They spoke softly, softened by metal in their mouth. 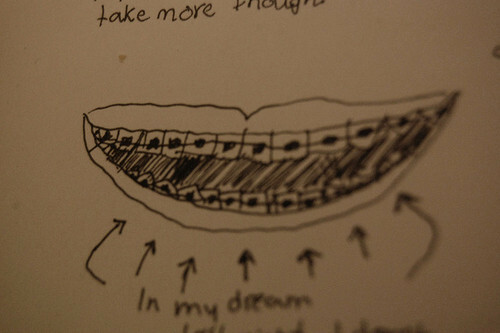 Braces were a ticket to social acceptance; at least that’s what I thought.